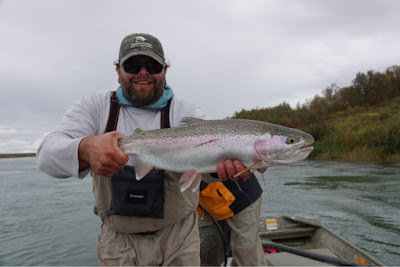 Trout fishing has been great lately. Only one more week in Alaska then it's back to Michigan for Kings! 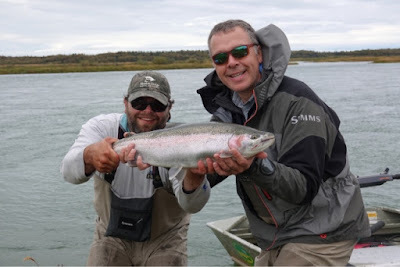 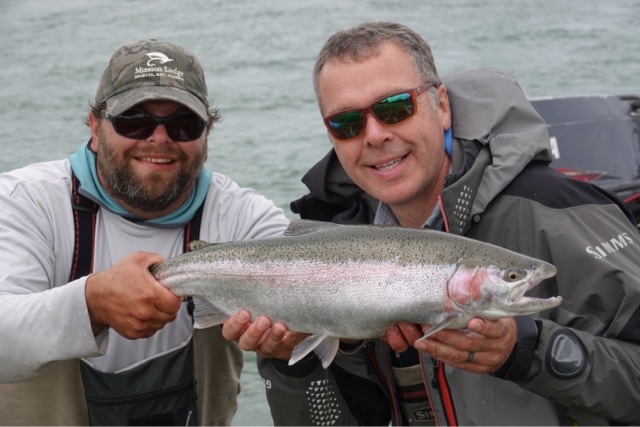 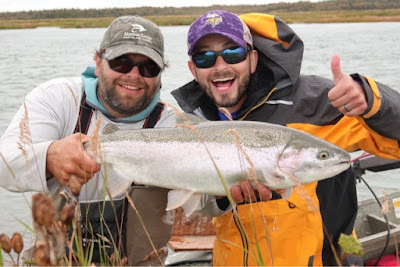 Here are a couple nice rainbows from the Kvichak River.